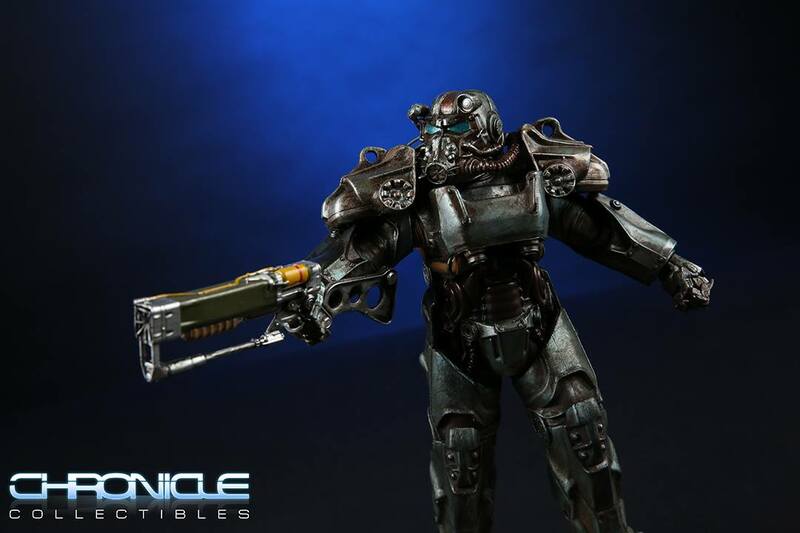 Chronicle Collectibles is teaming up with Think Geek to launch a new line of statues. 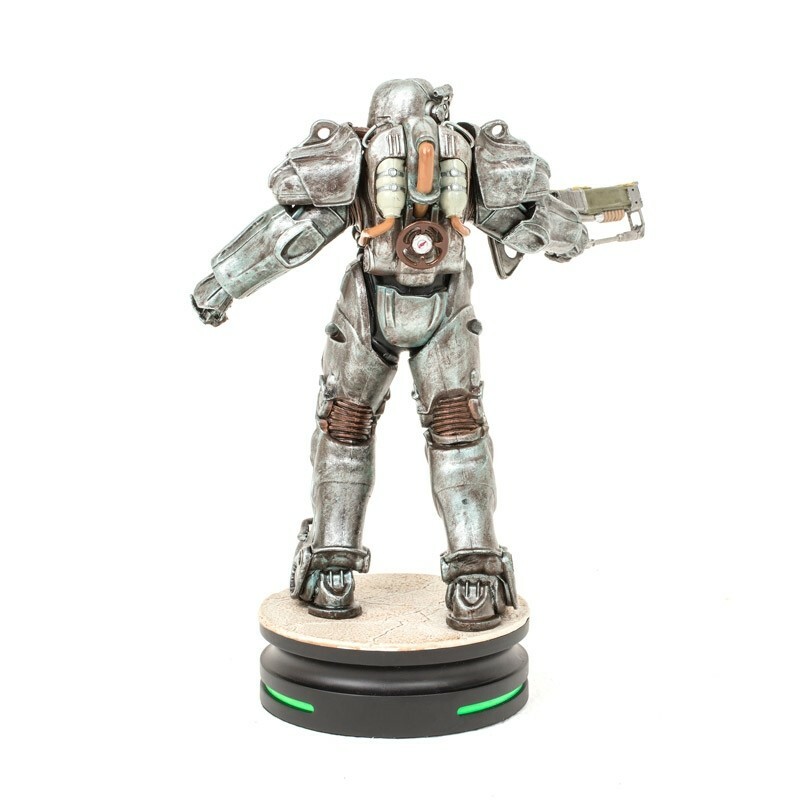 The new Modern Icons Statue Collection will be available to fans via Think Geek, Gamestop and the Bethesda Store. 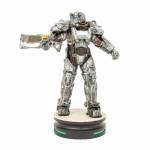 They are kicking off the line with the Fallout 4 T-60 Power Armor Statue. This will be a 1/9 scale statue standing about 9″ tall on the statue base. It will be constructed of solid PVC. They used the original in-game 3D models to create the statue, keeping it as authentic as possible. 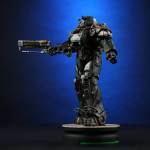 While many Chronicle Collectibles items are priced for only the high rollers of the collector community, the new Modern Icons Statue Collection will be far more collector friendly. The T-60 Power Armor is priced at just $40! 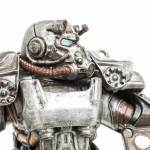 The Fallout 4 T-60 Power Armor Statue is scheduled for release on September 22nd. 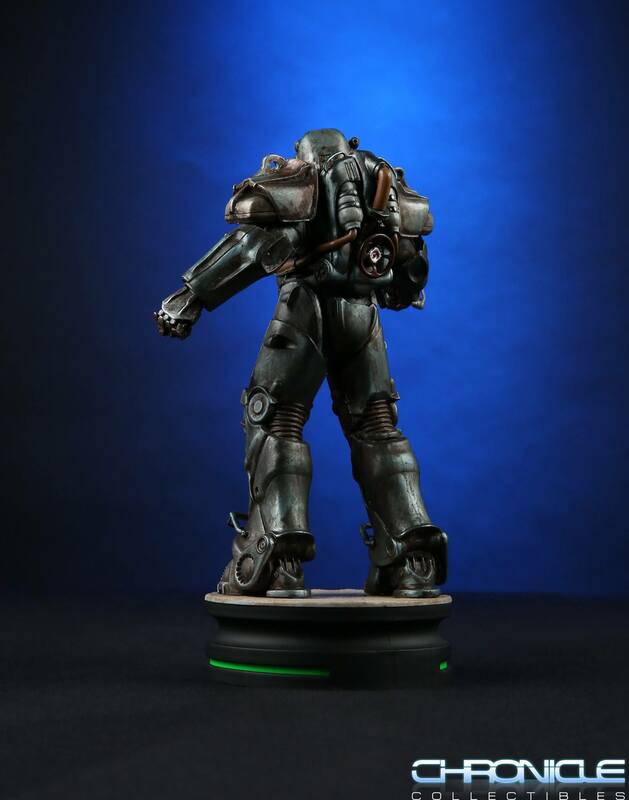 You can pre-order now via the Bethesda Store and Think Geek. Read on for more details and the photos. We are proud to announce our partnership with Think Geek creating the Modern Icons Statue Collection. 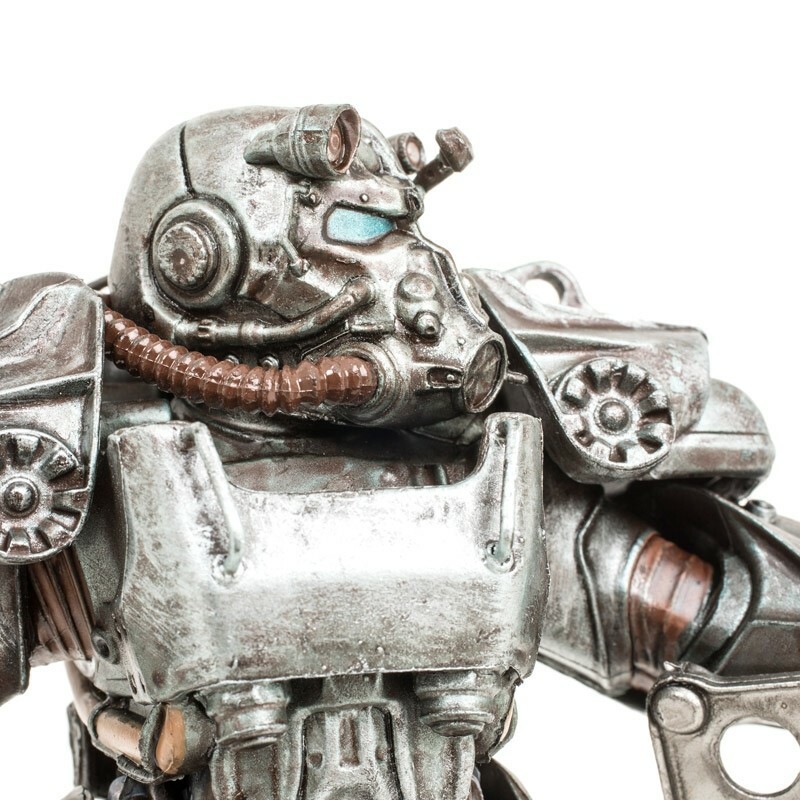 The T-60 Fallout armor is the first in line of statues offered exclusively by Think Geek and GameStop. 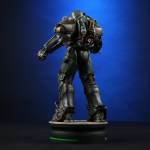 Each statue is based on popular video games and film and will be produced on the same base and box sleeve design. 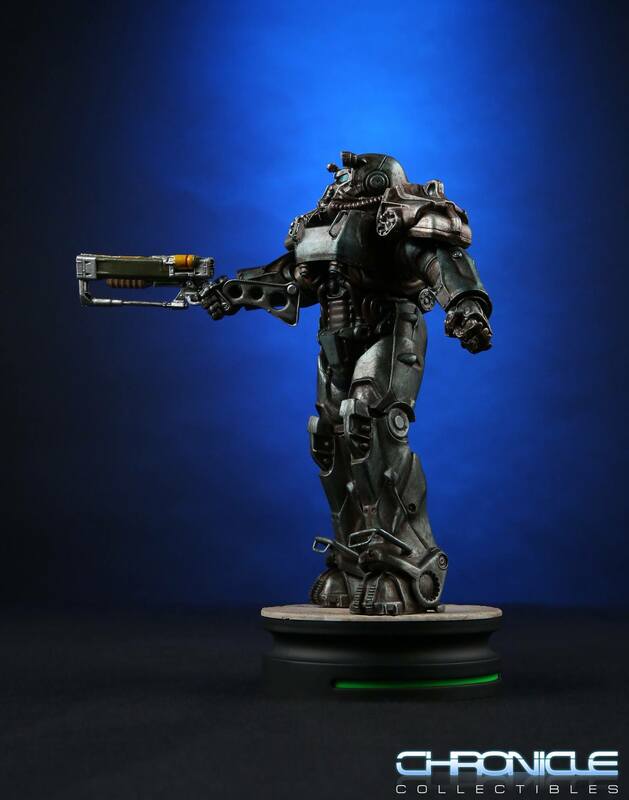 The Fallout T-60 is Volume 1 and features a lot of swagger. 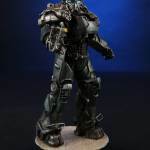 Each statue will be roughly 1:9th scale or 9″ tall on the base. 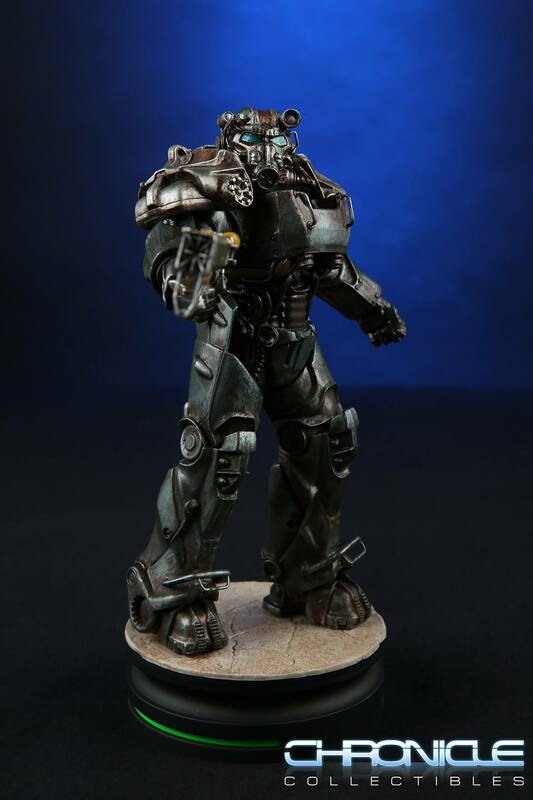 Modern Icons #1 – Fallout 4 T-60 Power Armor Statue. 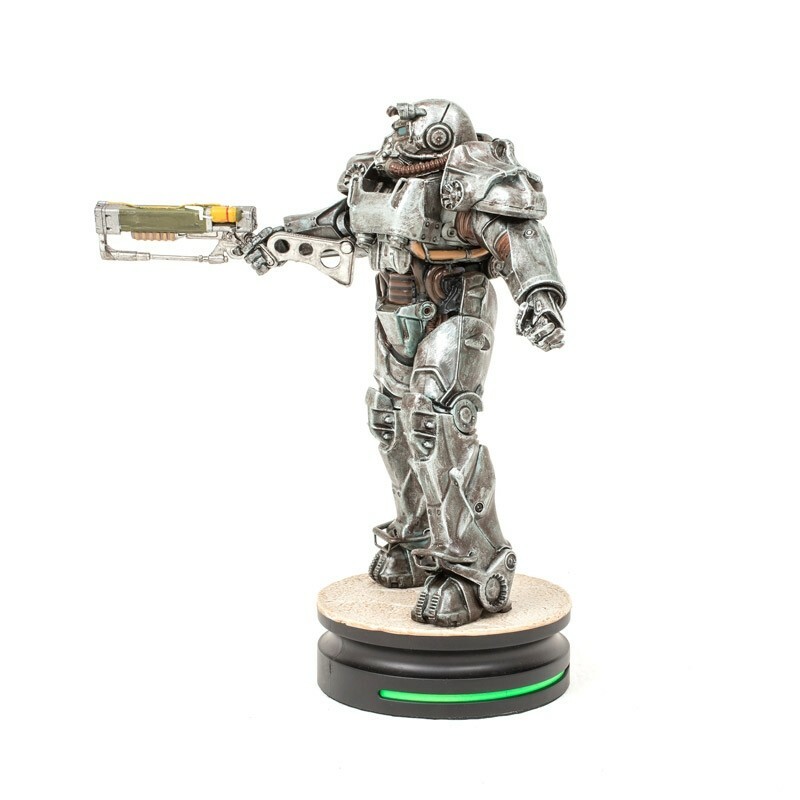 Available exclusively at ThinkGeek, GameStop, and the Official Bethesda Store. 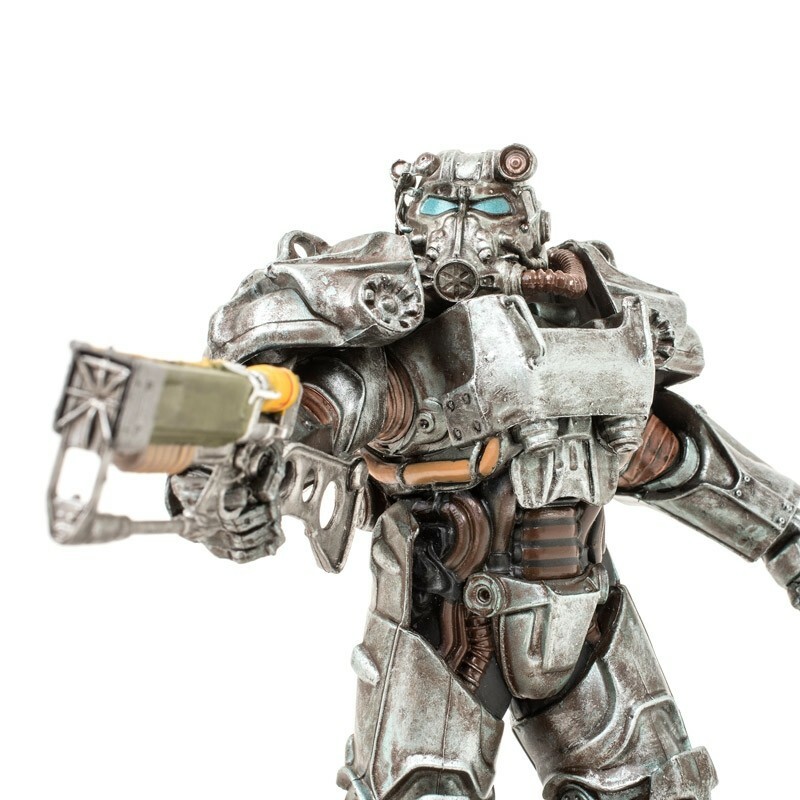 Carrying Righteous Authority in battle-ready position with battle-worn and weathered detail. 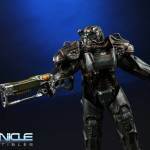 Designed using the same digital files used to create the game. You don’t have to join Brotherhood of Steel to get this one. Are you prepared in the event of a nuclear war? 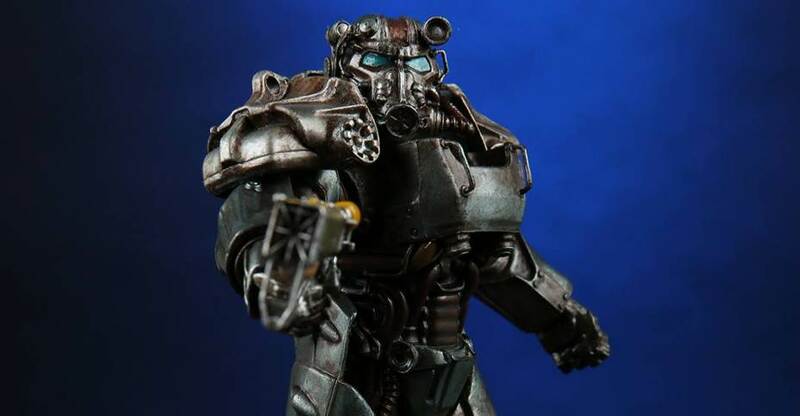 Not if you don’t have some T-60 Power Armor handy. Your T-60 got you through some sticky situations in Fallout 4’s Commonwealth, right? Celebrate this victory of modern engineering with the Modern Icons #1 – Fallout 4 T-60 Power Armor Statue. Standing at 9″ tall, this majestic statue will protect your desk from Super Mutants and Death Claws – provided they’re scaled appropriately. 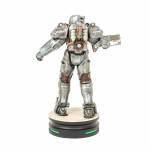 This limited-edition was created using the exact digital files used in the game, so every detail will be familiar. And our Sole Survivor wields Righteous Authority. 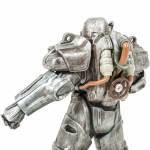 Be prepared for post-apocalyptic survival with your very own personal T-60 Power Armor close at hand. You might wanna get a shrink ray with it, too…. Bought it. Really not so bad for the price.